I viewed your demo on A-PDF FlipBook Maker and found something interesting such as flash, music player. Can I add them in my flipping brochure? If I can, please show me how to insert the multimedia contents on my flipping book to make it perfect. 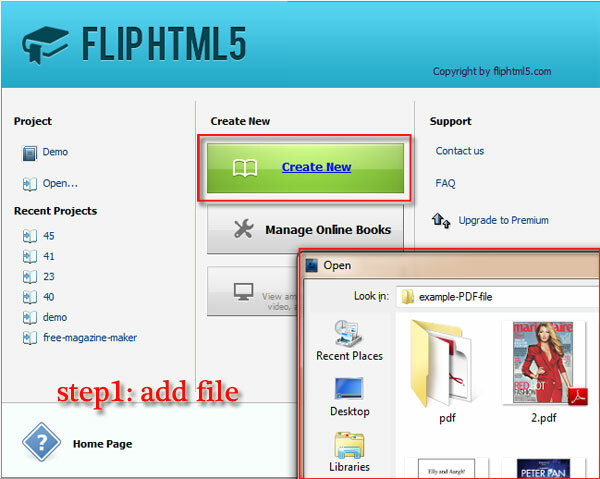 Step1: Run A-PDF FlipBook Maker and add new file. Download and launch program and then continue to add new file such as PDF. Step2: Log in to continue editing. 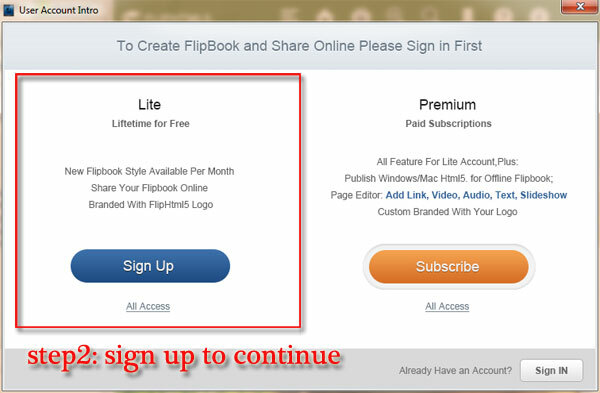 When you click "Edit Page" it will remind you to login in order to make you to use flip book editor smoothly and preview the flipbook conveniently. 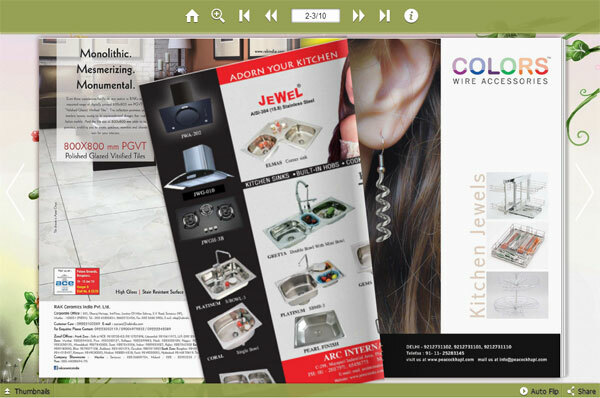 Click "Edit Page" to flip page editor window to start adding multimedia contents. 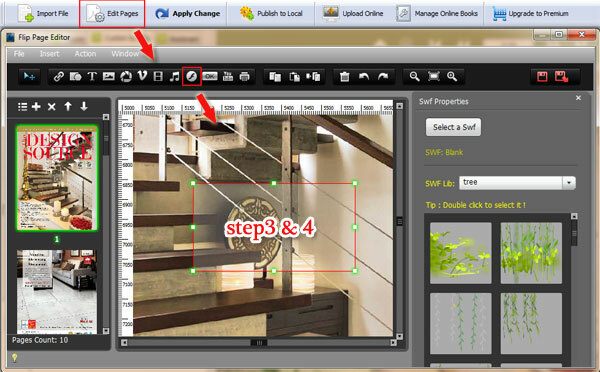 Step4: Select a page you want to insert multimedia, then choose an icon and draw a box to add multimedia contents. After that, click "Save" to save the settings to check the effect. Then you can choose to upload online to publish to local according to your user type.